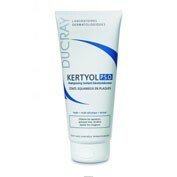 Ducray kelual d.s. 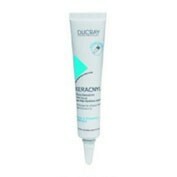 crema 40 ml. 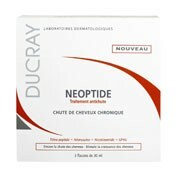 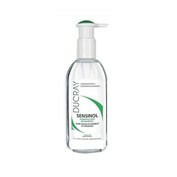 Ducray anaphase champu caida 150 ml. 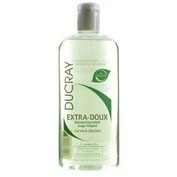 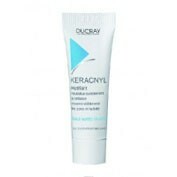 Ducray champu kertyol-s 125 ml. 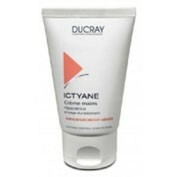 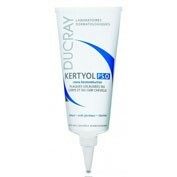 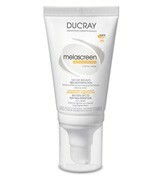 Ducray ictyane crema 50 ml. 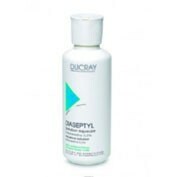 Ducray ictyane crema p/seca 150 ml. 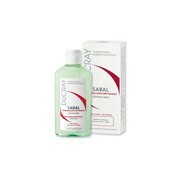 Ducray sabal champu 125 ml.